At the Canoe Outpost, we try to have what our customers need most to enjoy their trips and maybe a little more. 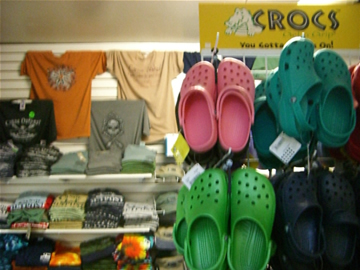 All priced fairly so you don’t pay extra for shopping at a small family store. We offer cold drinks, ice cream and snacks to keep you going. Sun screens, repellants and hats to protect you. River shoes and paddle accessories to outfit you for your paddle trip. Cameras and t shirts to make the memories of your day on the water last. 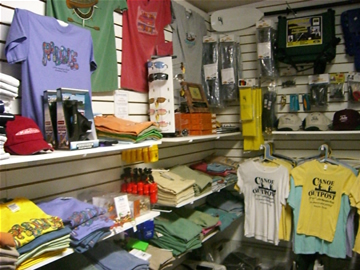 So be sure to check out the selection on your visit or if you prefer, call us and we can ship it for you. On occasion, we will find a great deal on kayaks or canoes from the several brands we work with and pass them along to our customers, We also sell used canoes and kayaks when it is time to update or change our rental fleet. Just call and ask about availability. 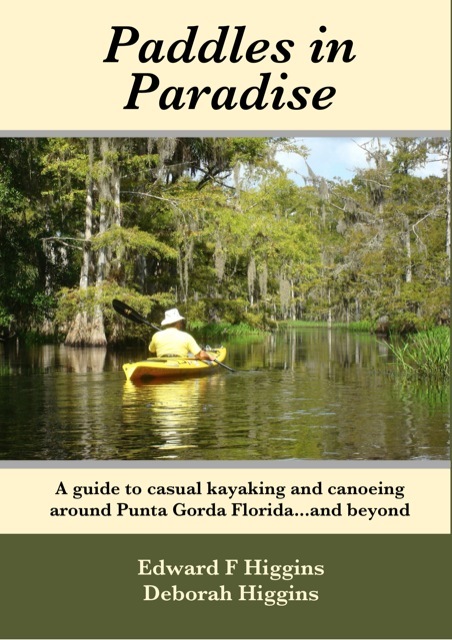 Featured Item - Paddles In Paradise, a guide to local waterways, was written by one of our repeat customers and deserves a look! visit http://www.paddlesinparadise.com/ for more information. If you would like to pick up a copy, we have them available for purchase in the shop.